This study in Australia and the US assessed whether skin self-examination plus mobile teledermoscopy was as clinically accurate as clinical skin examination in diagnosing melanoma. It also examined whether providing participants with instructions for self-examination improved the accuracy of testing. Fifty-eight adults aged 50-64 years performed skin self-examination and teledermoscopy at home. They were all provided with technical instructions and those in the intervention group also received detailed instructions for self-examination. All of the patients were given a clinical skin examination within three months. A total of 309 lesions were submitted to the teledermatologist for examination. Participants in the intervention group submitted more lesions from their legs than those in the control group. 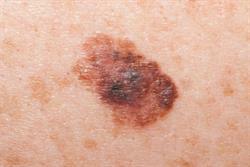 The dermatologist found 14 pigmented lesions worth examining in 11 participants that they had not submitted. The study indicated that the sensitivity of skin self-examination plus mobile teledermoscopy was 81.8% with the patient as denominator and 41.9% with the lesion as denominator. 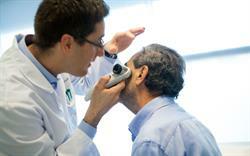 Telediagnosis and clinical skin examination were found to have substantial agreement. 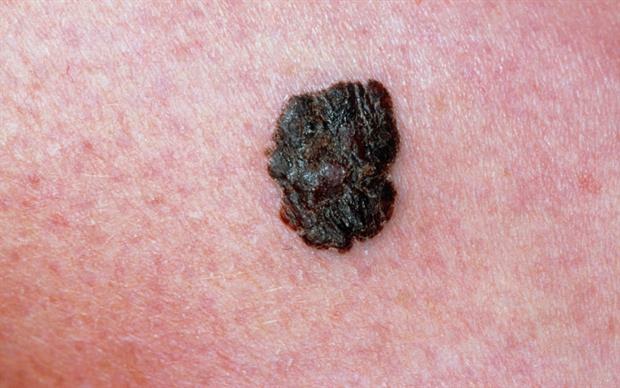 Skin self-examination plus mobile teledermoscopy is a promising technology to improve the diagnosis of melanoma, but this study found that patients may miss some significant lesions, as well as submitting lesions that are not pigmented. However, patients were able to take high-quality images using a dermoscope and telediagnosis of the lesions was found to be highly accurate.